After visiting St. John's Church (Kosciol sw. Jana), you can look over the menu at this restaurant. 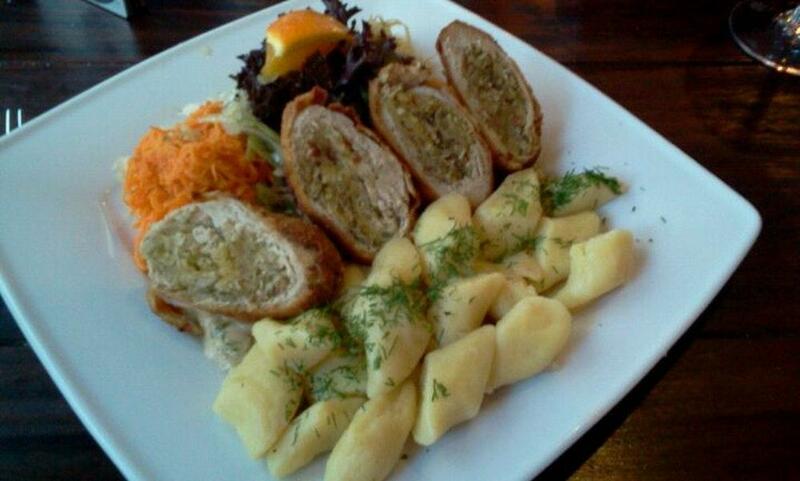 If you like Polish cuisine, come to Tawerna Dominikańska. It's worth coming to this place to try tasty fish soup, baked salmon and grilled cod. Good apple pie, ice cream and chocolate pie are the tastiest dishes. If you want to taste some delicious wine, lager or ale, this spot is a nice choice for you. Get your meal started with great espresso or good tea. It's easy to find this restaurant due to its convenient location. Most users point out that the staff is patient. Fine service is something clients appreciate here. 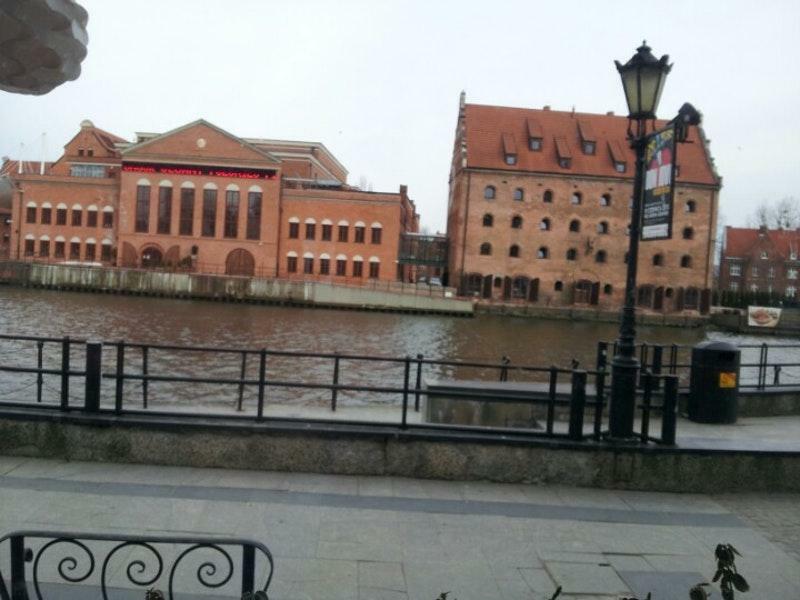 Tawerna Dominikańska provides you with a great choice of dishes at attractive prices. The lovely decor and pretty atmosphere let visitors feel relaxed here. But the general rating for this place isn't high on Zomato. Very nice place: tasty dishes by affordable price.